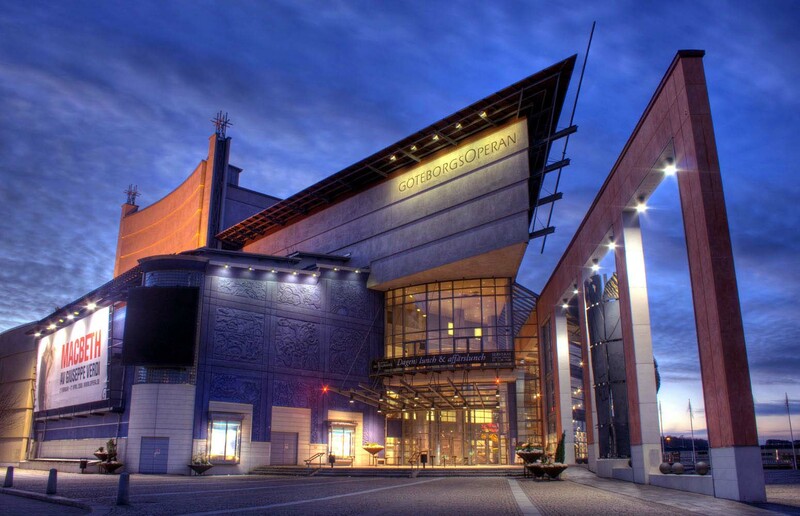 The presented room availability, rates and discounts are actual and final for all our 92 hotels in Goteborg. Kronhuset is the oldest building in the city that has managed to survive till our days. The construction of the building was completed in 1643. Initially the building was intended to become an artillery arsenal. The building of East India Company was built several years later. It also has managed to survive in its original form till our days. Currently the large-scale building is the location of two large museums – an archaeological and a historical one. You will find Slottsskogen (Palace Park) not far away from the fishing port. This is the most large-scale and beautiful park in Gothenburg. During a walk through the picturesque alleys of the park travelers should definitely not forget to visit Marine Tower, the top of which is equipped with a beautiful viewing platform. The height of the tower estimates 62 meters. Its top is equipped with an observation deck that provides a detailed panorama of the city. The ruins of the castle moats (Rosenlundskanalen) are also a very interesting historical monument. Beautiful boats cruise here every day and there is a truly beautiful park along the ramparts.